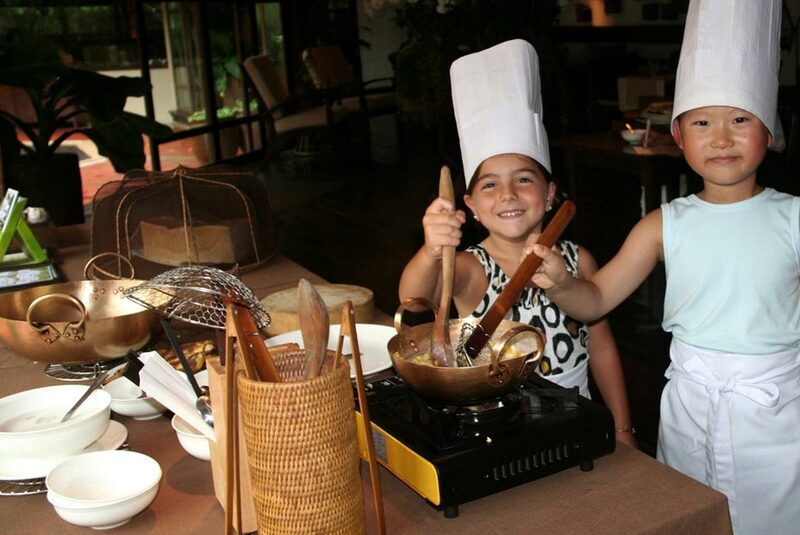 Rayavadee's 'Just for Kids' activities offer interactive experiences for our little guests and the perfect chance to have fun while exploring Thai culture and the resort's beautiful natural surroundings. 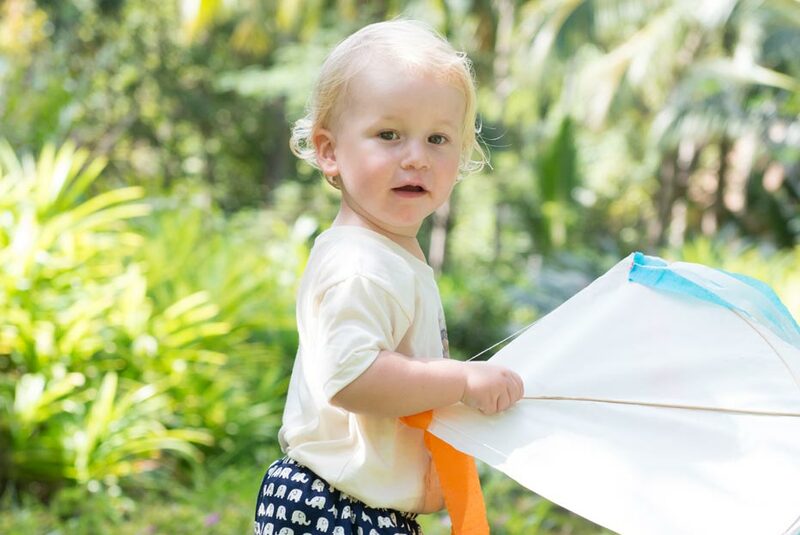 Supervised by our resort's caring and attentive staff, daily activities range from 'Tennis for Kids' and 'Thai Cooking' to 'Arts & Crafts' & a 'Garden Discovery Walk'. All activities are offered on a complimentary basis and are open to children ages 4-12. Younger children are welcome when accompanied by an adult.